We appreciate your feedback about your support experience with WooCommerce, developers of Table Rate Shipping. This helps us maintain high standards on the WooMarketplace, and helps WooCommerce improve. 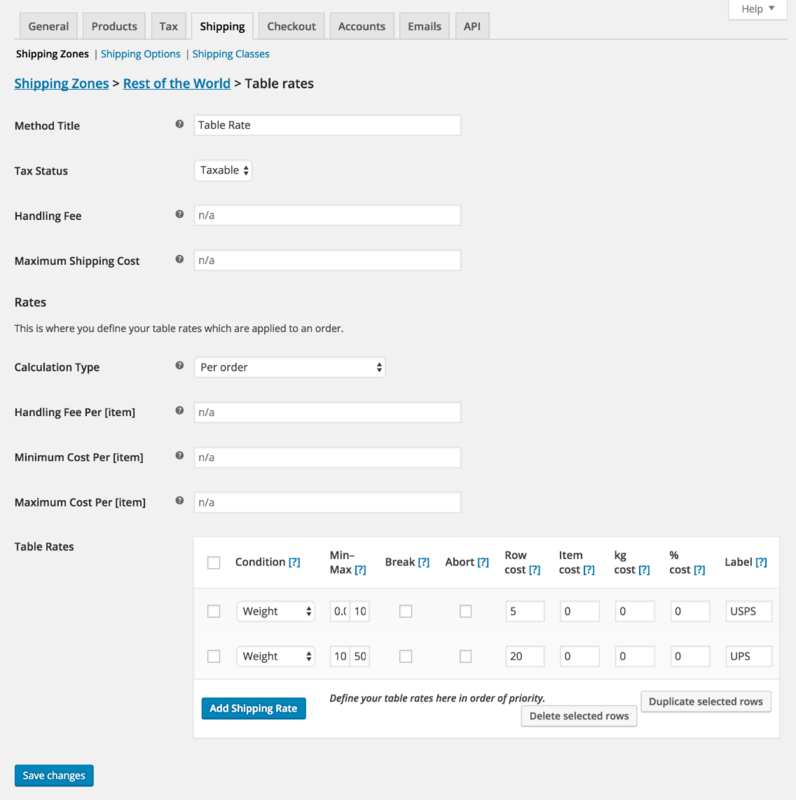 The table rate shipping module extends WooCommerce’s default shipping options giving you highly customizable shipping options. Adding data as complex as table rate shipping can be an arduous process. That’s why the user interface has been designed to make the process of adding, duplicating and removing rates as intuitive as possible.